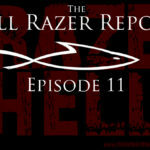 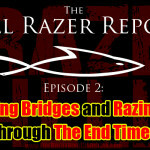 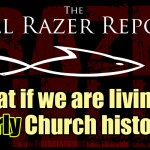 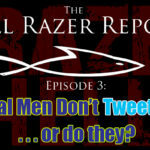 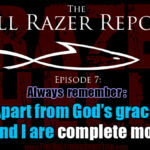 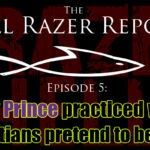 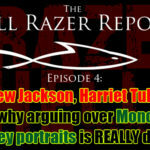 In last week’s installment of The Hell Razer Report podcast (sorry for sharing it here a week late! 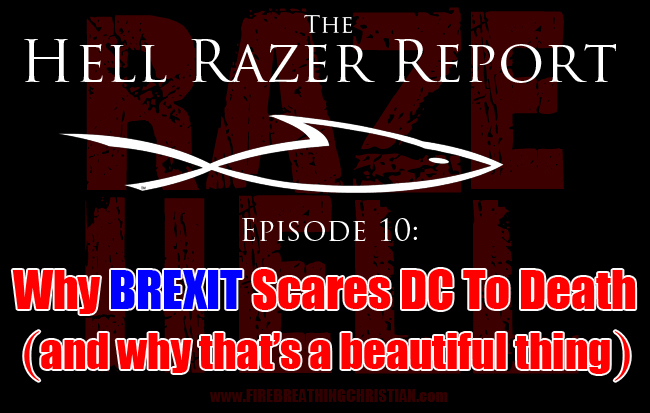 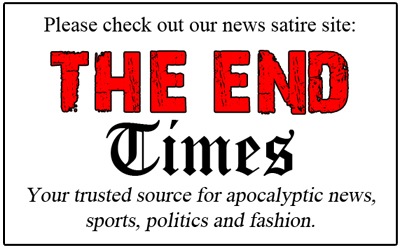 ), we explored the upcoming “Brexit” vote that could enable Britain to finally leave the European Union. 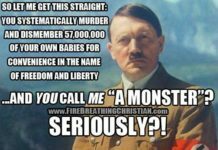 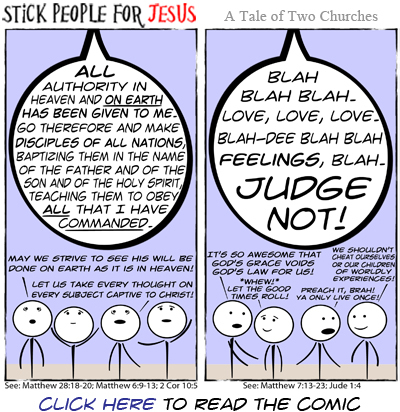 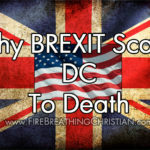 We examine how the concept of decentralization highlighted by this historic vote is both beautiful and ultimately inevitable as the Kingdom of God gains ground in creation, both in Europe and here across the pond in America.